and Jumping Jacks in your camper at night is good exercise on this podcast about The Legacy of Goku! In this episode, Dan loses his virginity to Link. 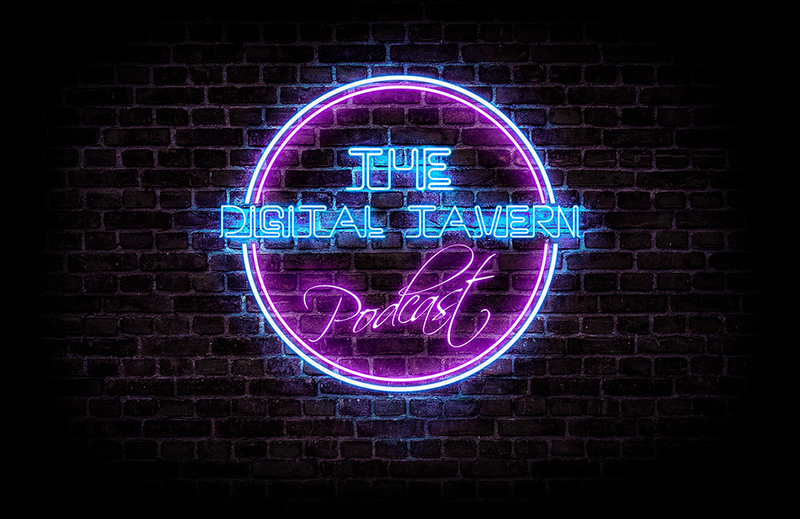 And a cat gets the accidental pinky finger *wink* in Episode 5 of The Digital Tavern!